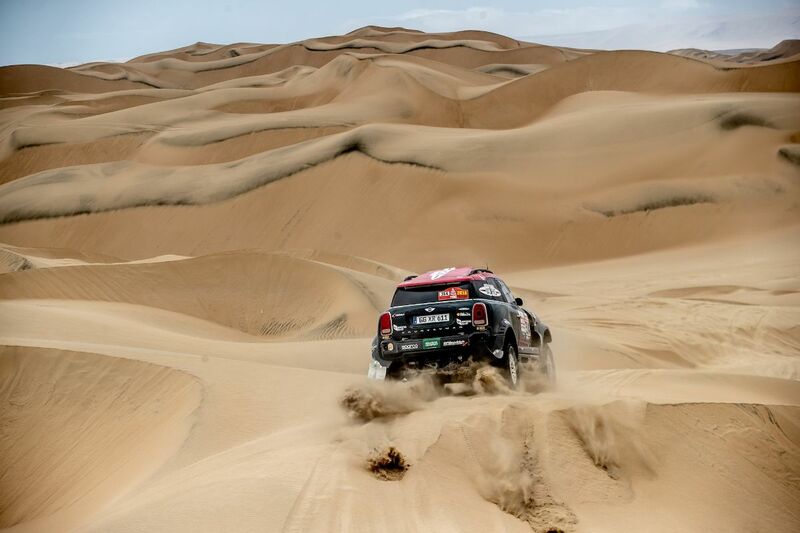 The Dakar is on the finishing straight and today’s ninth leg around Pisco really shook up the overall standings again. Joan Nani Roma and Alex Haro (both ESP) finished as runners-up on the penultimate stage and are now back in second place overall. Jakub Kuba Przygonski (POL) and Tom Colsoul (BEL) were fourth fastest today. Yazeed Al-Rajhi (KSA) and Timo Gottschalk (GER) came home seventh, while Boris Garafulic (CHI) and Filipe Palmeiro (POR) were 14th on stage nine. Orlando Terranova and Bernardo Ronnie Graue (both ARG) claimed their third stage win in the half-marathon category. 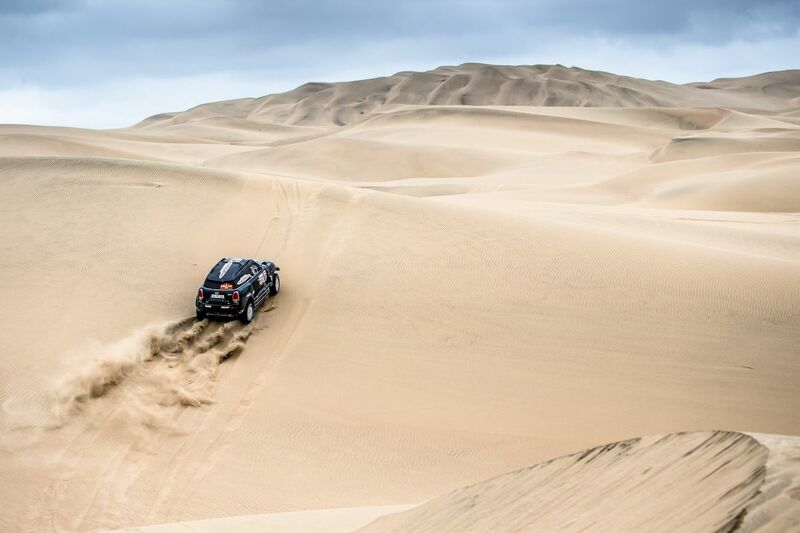 The 2019 Dakar bows out tomorrow with the final stage from Pisco back to the start city of Lima. 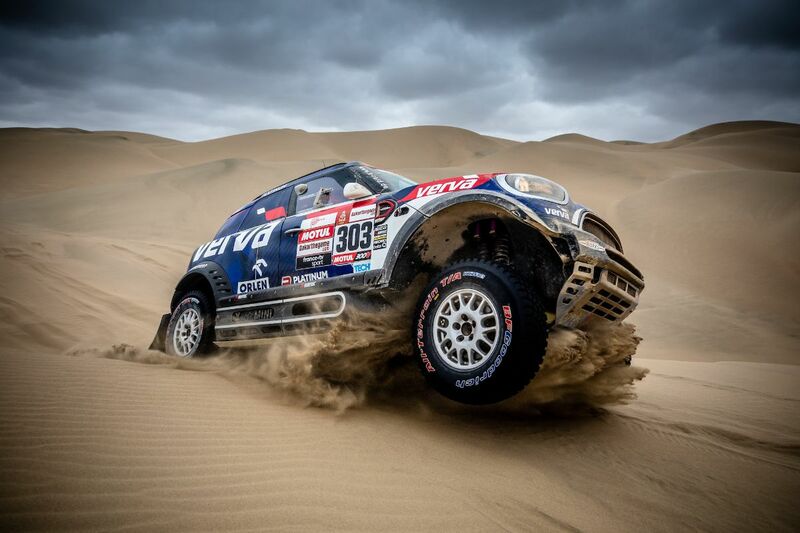 The competitors must first complete a 112-kilometre loop around the bivouac in Pisco. 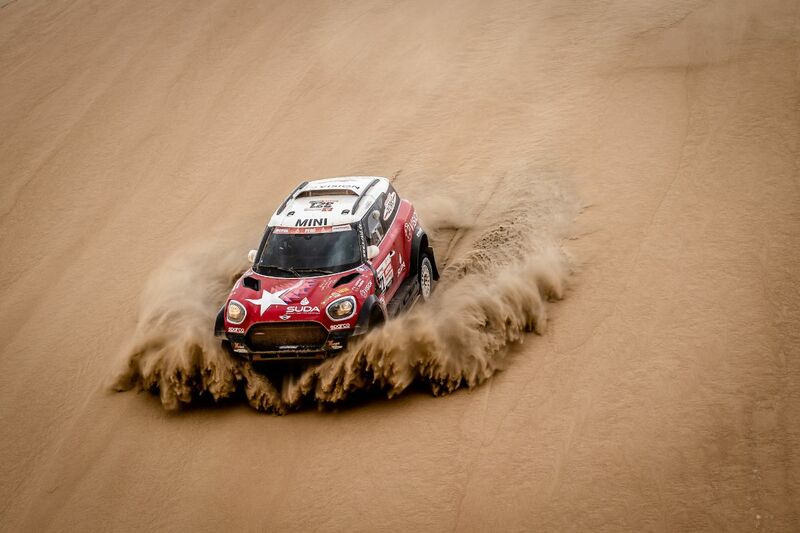 They then head into the Peruvian capital, where the podium ceremony will also take place.